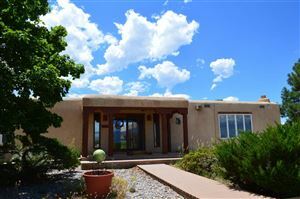 We are experts in the Taos Real Estate market and will guide you through the entire process of selling your property from listing to sale. Our marketing plans assure your property maximum exposure and we pride ourselves on personal service. We encourage you to contact our office with your questions and to discuss your individual needs.